When people think of luxury neighborhoods in the Nashville area, one of the first to come to mind is LaurelBrooke in Franklin, TN. This community boasts over 300 impressive estate homes on almost 600 acres of immaculately landscaped land. Located just 12 miles from downtown Nashville and minutes away from downtown Franklin and Cool Springs Mall, this luxury community is perfectly located for convenience. As a luxury community, home prices in LaurelBrooke start around $800,000 and can reach north of $6 million. With such a large price range, square feet of homes in the community can range from 4000 Sqft to over 20,000 SqFt. As expected, lot sizes will vary depending on the price range as well. The smallest of these lots start at about a half acre, while the estate lots can be as large as eight acres. 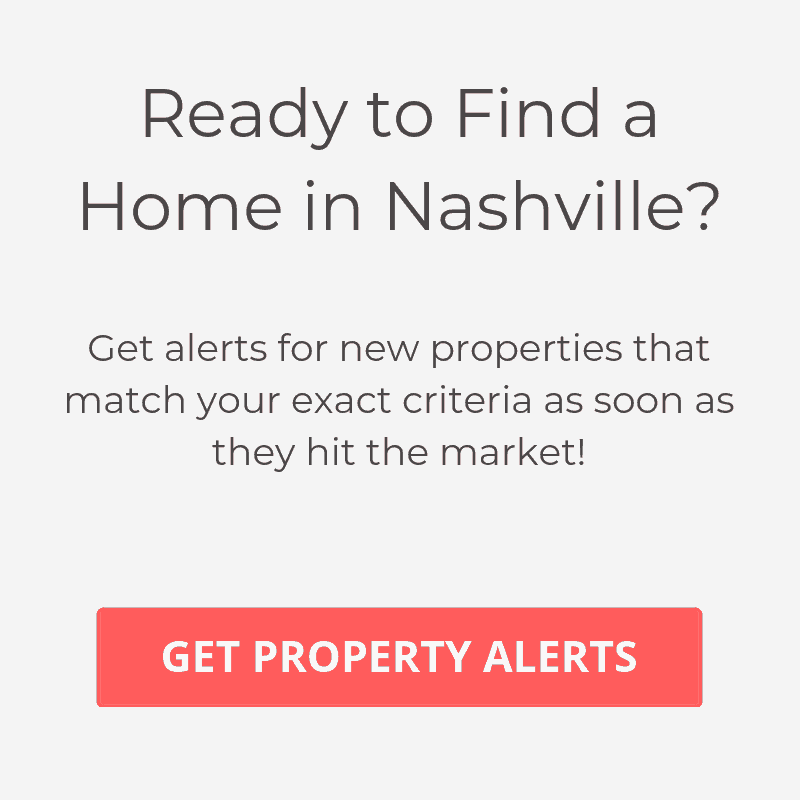 When it comes to the features of these luxury homes, there are not too many properties in Middle Tennessee that can compare. Homeowners in LauralBrooke spare no expense and it is common to find homes outfitted with salt water pools, outdoor living rooms and kitchens, bowling alleys, billiard rooms, movie theaters and luxury appliance like Sub Zero, Wolf and Viking. With this in mind, most of these properties are perfectly suited for entertaining guests with an unforgettable experience. As the only gated community in Franklin, TN that is guarded 24/7, LaurelBrooke offers unparalleled security and privacy in the area. This private atmosphere is perfect for many of the resident athletes, musicians and business executives. The stately lots that accompany these homes, combined with enhanced security, gives homeowners here a true sense of tranquil privacy. Many residents of LaurelBrooke choose to send their children to private school, but if you choose to go the public school route, you will be happy to know that the neighborhood is in the Williamson County School District, which has long been said to have the best schools in the state. The schools zoned for LaurelBrooke are Grassland Elementary and Middle School and Franklin High School.